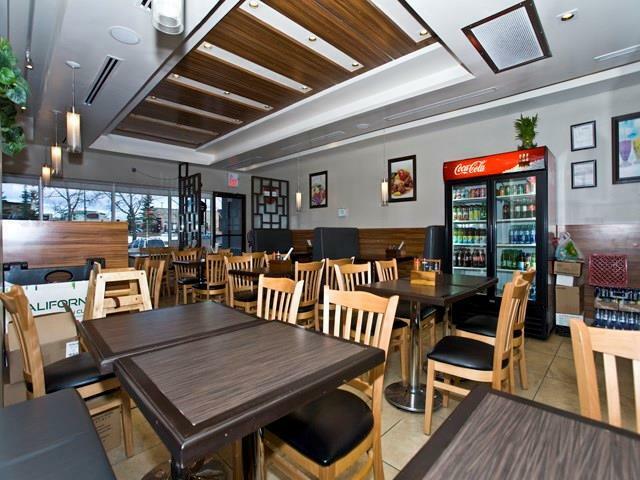 Profitable Asian food restaurant is Located in the very busy Crowfoot Shopping Center in NW of Calgary. 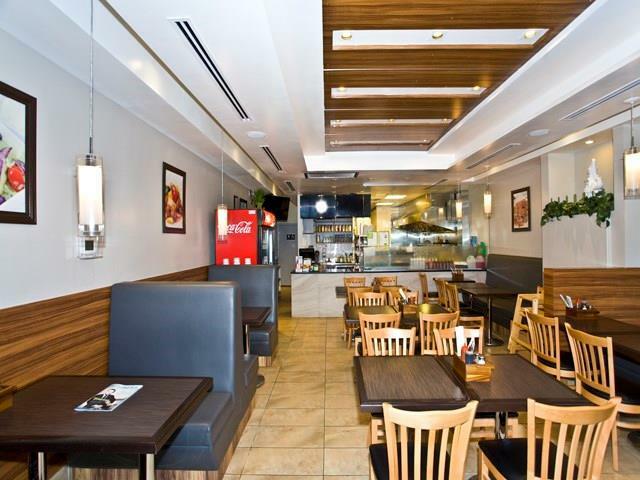 This franchised 40 seat restaurant has been fully renovated in 2015. All equipment is included. Training will be provided. Remaining lease is about 6 years. Monthly rent $7,000 includes everything except gas and electricity. Daily sales $1,000+. Ample parking in front. 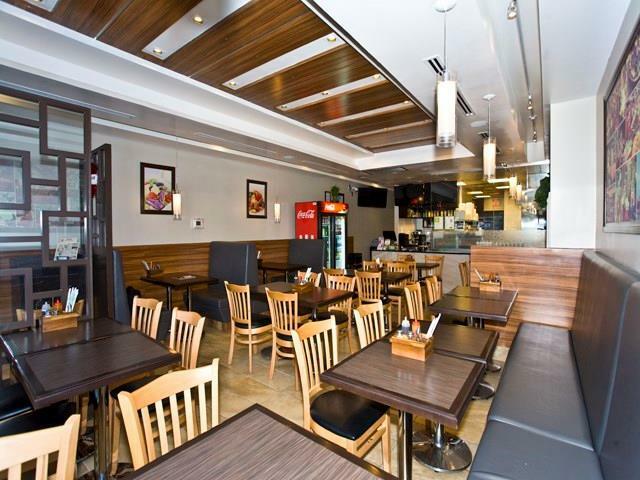 This turn key business is great for family operation and has great growth potential. 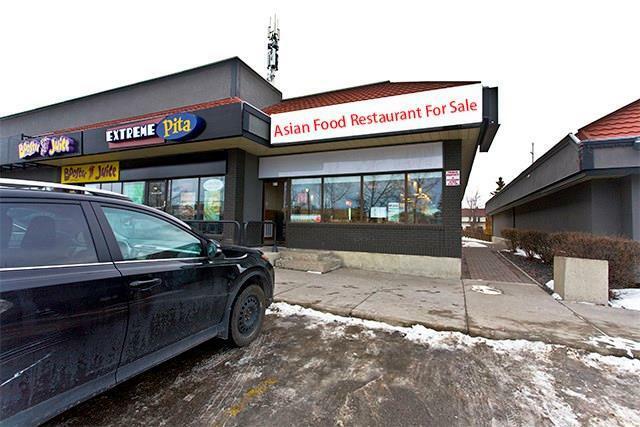 It could be other food service by landlord approval. Great opportunity for family business! Please don't approach staff.